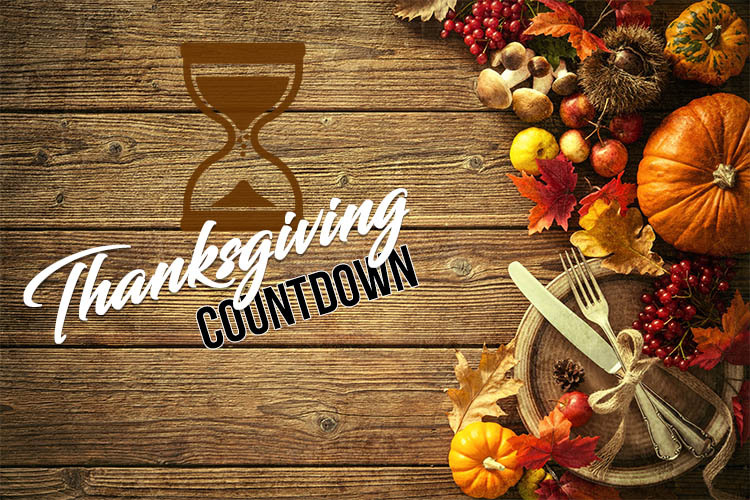 No matter if you’re hosting Thanksgiving for the very first time or you’re simply looking for better tips to get more efficient when preparing the Thanksgiving, knowing what things you can do way before the big day is going to win you some time and ensure a lovely Thanksgiving dinner. By planning early in November, you’re going to have the best ingredients for the appetizers, side dishes and cocktails. 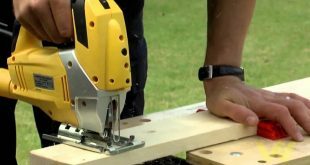 Installing the Thanksgiving decorations and making some dishes before the big day is going to help you not feel all that pressure. Thanksgiving is a great opportunity to get together with your friends and family. You may invite them via e-mail, or you can give the holiday a special feeling by making some of your own. If you’re not the DIY type, the Rustic Fall Invitations in Autumn Colors with Pumpkin and Florals are going to be a nice choice. The invites are printed on both front and back and come with matching A6 envelopes. Designed and made in the USA, the invitations present pleasant fall colors with floral elements and pumpkin. They’re printed on high quality, premium heavy cart stock so you’re going to be able to write them with no worry about ink smearing. For those of you who want to make everyone feel extra-special on Thanksgiving, some customized invitations, greeting cards are the best option. The Cricut Explore Air 2 Mint is going to help you make vinyl stickers, one-of-a-kind greeting cards, personalized home décor and more. You can upload your images or select from Cricut’s wide library of pre-made designs and projects. 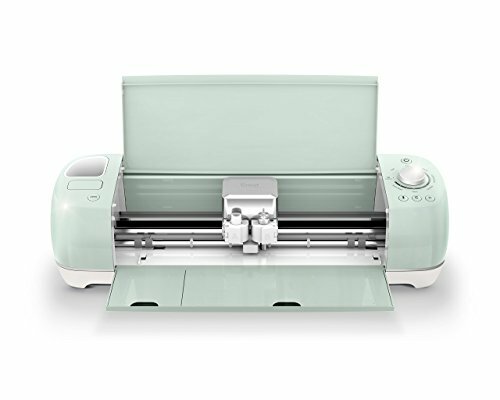 Versatile and able to cut 100+materials, the Cricut may be used for creating and designing from your computer, mobile or tablet with Cricut Design App for iOS and android devices. You should write down a shopping list of perishables and non-perishables, but take your time when going shopping. If you’re thinking about using a fresh turkey, now it’s the best time to order it. Keep in mind to take the allergies/dietary needs of your guests under consideration as well. Once your guest list is done, you should have all the jobs split between your family member. Write down a to-do list, listing the most important ones. Don’t hesitate to go online and get some inspiration for your setting. 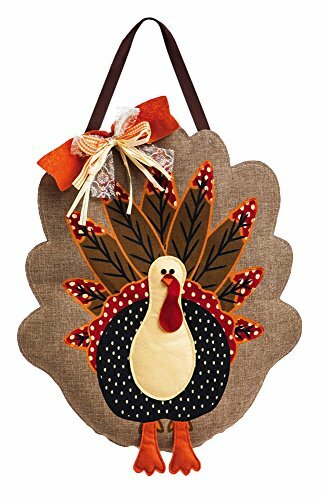 A fun and useful décor to use for Thanksgiving is the Evergreen Adorned Turkey Burlap Door Décor. Made of medium-weight, poly- burlap fabric, the door décor is going to keep the front door festive and stylish altogether. It comes with embroidered elements and it’s easy to hang thanks to the grosgrain ribbon. Welcome your guests and friends this Thanksgiving with the Admired by Nature GFW7014-Natural 24″ Faux Magnolia Leaf Vine Pinecones. 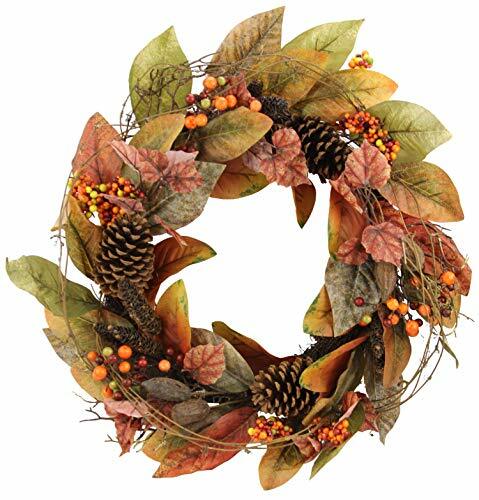 The wreath is made with natural vine, magnolia leaf, berries and natural pinecones. It has a natural feel to it and the pleasant combination and Autumn and fall warm colors is going to look amazing at any home. You can use it for decoration front doors, doors, windows, mantels and mantels for office. This is a good time to select the china, glassware or the table linens that you’re going to use on the big night. Take a look to see if you have enough tables/chairs. If you’re going to need to iron something, now it’s the right time. 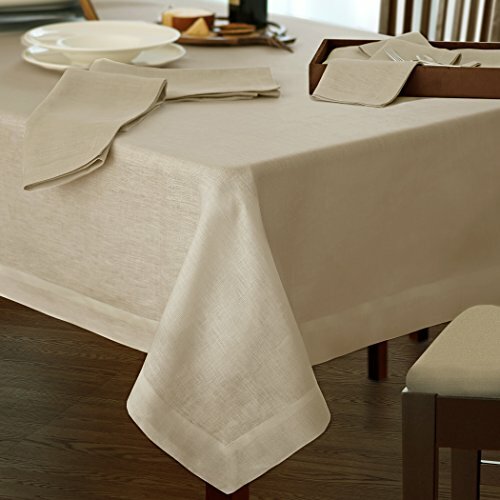 If you want to invest in a high quality tablecloth, go with a classic choice like theVilleroy and Boch La Classica Luxury Linen Fabric Tablecloth. Not only that is made of 100% linen, but it’s also nice looking and easy to match in any décor. In addition, it comes in elegant colors so you’re going to be able to use it for Christmas and any other special dinners in the future. Once it’s all clear for you which table cloth, napkins, glass ware and so on is going to go on your table, you shouldn’t hesitate and give the Thanksgiving table that final touch with a centerpiece. 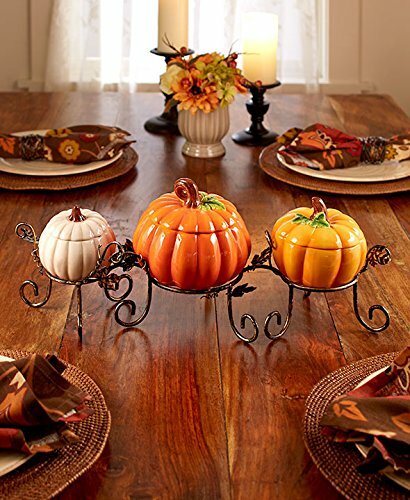 Fun looking and functional too, the Pumpkin Table Centerpiece Bowl Set Thanksgiving Harvest Fall Home Kitchen Décor makes a great centerpiece for one’s Thanksgiving table. The set includes 3 pumpkins (small, medium and large) and a stand. It’s made with metal and ceramic, but it’s both dishwasher and microwave safe. Each pumpkin comes with a removable lid and has a spacious interior that helps you hold some candy or other festive miscellaneous. 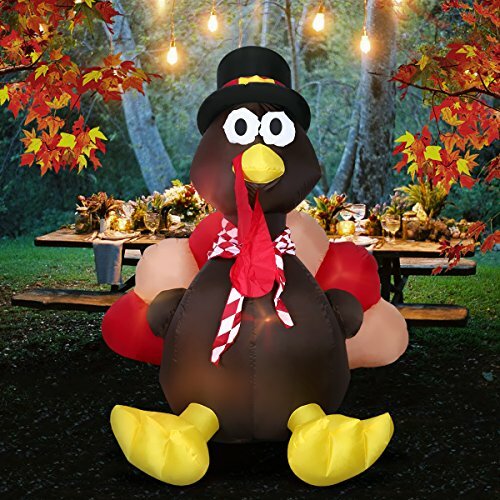 As for the outdoors, you can sur bring a smile on everyone’s faces with the YUNLIGHTS Thanksgiving Inflatable Decorations 6Ft Inflatable Turkey Blow Up Turkey Built-in LED Lights for Outdoor. The Thanksgiving blow up turkey is easy to inflate and you only need a standard electrical outlet. The inflatable turkey is going to glow in the dark. It’s made with waterproof nylon cloth, thick, yet soft and firm. 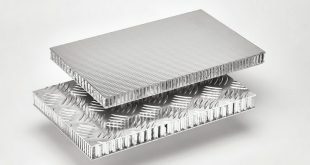 It’s warm resistant and takes the outdoor conditions. It doesn’t need much time to deflate and its compact and lightweight design is going to let you stack/store it really easy. It comes with 4 tethers and 4 ground stakes for better support. Take a look at the guest room (if any of your guests are going to spend the night) and see what you need for best comfort. Some fresh linens or fluffy towels are going to help them feel so pampered. If there are going to be children too, it’s best that you prepare some Thanksgiving movies as well. You should go ahead and double-check everything so that you know that nothing is missing. Serving bowls, name cards, napkins, plates- take a look and see if you have enough of them. Blankets, towels and bed linens- make sure that they’re clean or buy new one if you have to. 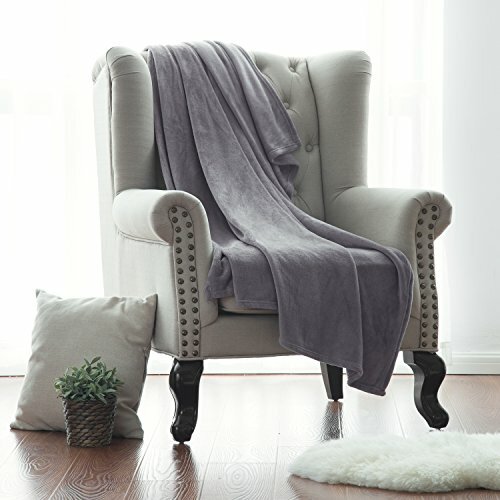 If you’re short on blankets, you should take a look at the Bedsure Flannel Fleece Luxury Blanket Grey Throw Lightweight Cozy Plush Microfiber Solid Blanket. Not only that they come in many and lovely colors, but they may be used both indoor and outdoor. The fleece blanket keeps you warm and doesn’t add any weight. It’s well made and has a double-side reversible design. 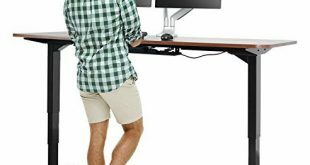 It’s made with 100% microfiber polyester fabric so it doesn’t lose its color nor stain that easily. In addition, it dries fast and doesn’t wrinkle that easy. Time is clicking, so you need to go grocery shopping. Write down anything you’re going to need and keep in mind the meals for the rest of the weekend. Milk, fresh fruit and other perishables should be bought only a day or two before the dinner. If you’re going to buy a frozen turkey, give the bird time to thaw in the fridge for 24 hours for every 4 pounds of turkey (therefore, you’re going to need 4 days for thawing a 16-pound bird). With all of that spending for Thanksgiving, you want to keep an eye on your budget. You may cut down the expenses by making your very own ice cubes. Once they’re frozen, you should simply put them in the freezer bag and…go on with the next batch. No matter how meticulous you may be, chances are that you’re going to end up with some turkey leftovers on your hands. Use the bags, to-go containers and all sorts of wraps so that everyone can take some of your tasty food at home. 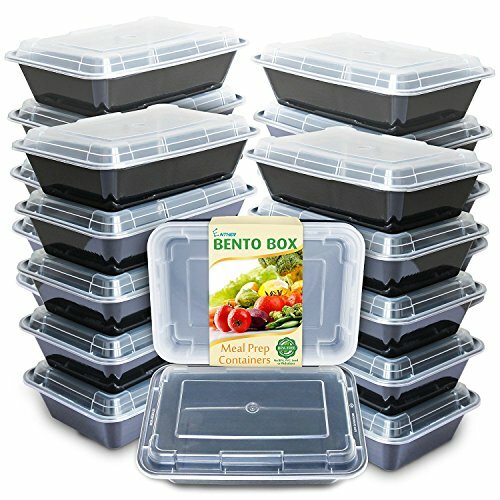 Simple, fast and really easy to use, the Enther Meal Prep Containers [20 Pack] Single 1 Compartment with Lids, Food Storage Bento Box are a great addition to one’s kitchen. They’re BPA-free, microwavable and take the use for multiple times. You can confidently place them in the washer or the freezer. If there are going to be a lot of kids at the dinner, you should be a great host and prepare board games, coloring stations, and various cards. 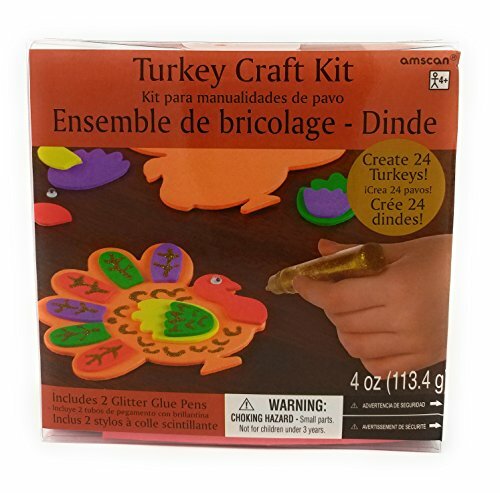 A great option to entertain the little ones is the Thanksgiving Party Turkey Craft Kit | Makes Up to 24 Turkeys | Party Activity. The set includes no less the 264 craft pieces that are going to help the kids make 24 turkeys. The craft pieces are made of foam and they look colorful and fun. Still no idea? 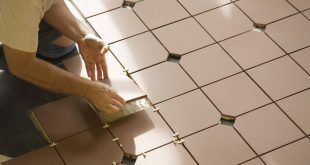 Use a hard-to-solve jigsaw puzzle and several classic board games to keep everyone interested, not only the little ones. 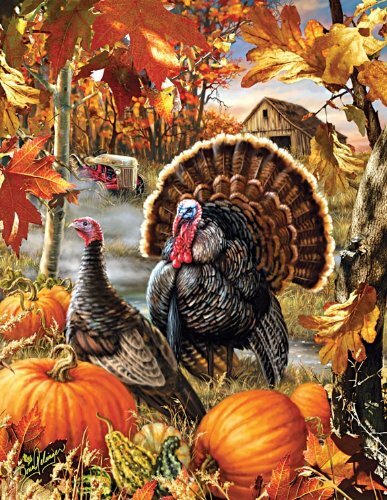 The Gobbler Farms 1000 Piece Jigsaw Puzzle may be just the right option for that. The 1000-piece puzzle comes with interlocking pieces and presents a long lasting build. It’s made in the USA and it’s eco-friendly and made with soy-based inks. 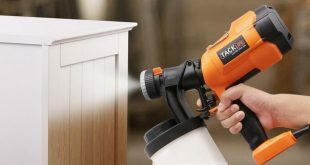 Cleaning the house can be both easy and fast, especially when you’re taking it meticulously. Pay extra-attention to the guest rooms, living room, dining room and don’t forget about the bathroom either. You should also give your wine glasses and nice plates a nice cleaning too. You should take care of your guests and don’t leave them go home empty handed. You can make a nice batch of cupcakes and decorate them nicely for your guests. The 72 ct Thanksgiving Turkey Cupcake or Appetizer Picks are wood picks with paper turkeys that are going to decorate so nicely your home-made cupcakes. The soup is in fact a satisfying meal that you may even freeze and reheat on Thanksgiving. Make the soup and store it away in the freeze so that you may spare some storage space in the refrigerator. You should warm it up in a slow cooker/on the stove so that your guests feel truly welcomed. Don’t have a slow cooker just yet? 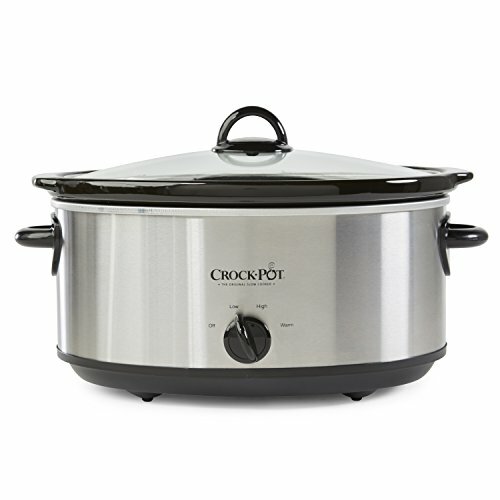 Even though there are plenty of digital models out there, you should take a leap of faith with the Crock-Pot SCV700SS Stainless Steel 7-Quart Oval Manual Slow Cooker . The manual slow cooker is big enough to serve 8+ people and has a stainless steel exterior with black details. It comes with dishwasher-safe and removable stoneware insert and dishwasher-safe glass lid. The handles are made of plastic and the slow cooker is easy to use. You should make time and make-ahead dishes. You can clean and peel the vegetables you’re going to need or set out the bread for the homemade stuffing. You can also pre-make the creamy mashed potatoes or the sweet cranberry sauce. Keep in mind to have an empty dishwasher before the festive dinner. Some go with a self-serve bar as it allows you to keep an eye on the food and have a chat with your guests too. You should settle on a couple of signature drinks (apple cider with cinnamon sticks is always a big hit on Thanksgiving). You should make a big batch before the big day and store it in the fridge until then. 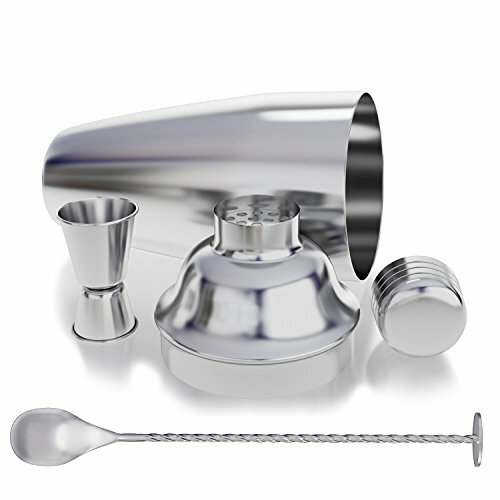 If you don’t have a cocktail shaker, you should definitely give it a try with the 24 Ounce Cocktail Shaker Bar Set with Accessories – Martini Kit with Measuring Jigger. Made of 18/8 grade stainless steel, the professional shaker features built in strainer and measurement jigger tool. It has an attractive appearances and it’s not going to leak/rust anytime soon. You may prepare the dinner table and place the serving bowls, glasses and food labels. If you’re going to go with a center piece made with natural flowers, now it’s a good moment to order it. Remember to set glasses upside down on the table, keeping them dust-free before the dinner. You can do all the chopping, peeling or toasting on this day. You can also make the Thanksgiving pie or set out the overnight dinner rolls. You can set up a staging area for coffee, desserts and drinks. Maybe it’s time to get a new coffee maker. The Keurig K55/K-Classic Coffee Maker, K-Cup Pod, Single Serve, Programmable is able to brew several k-cup pod sizes and lets you brew 6+ cups before needing a refill. Removing the water reservoir is easy and the coffee machine comes with auto-off feature. Thanksgiving isn’t easy, but you can definitely ease your job with some planning ahead and organizing every details meticulously. Just give it a go!